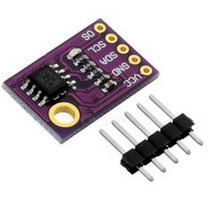 LM75A or B is a high-speed I2C interface temperature sensor, can be in the temperature range of -55 to +125 degrees Celsius temperature will be directly converted to digital signals, and can achieve the accuracy of 0.125. 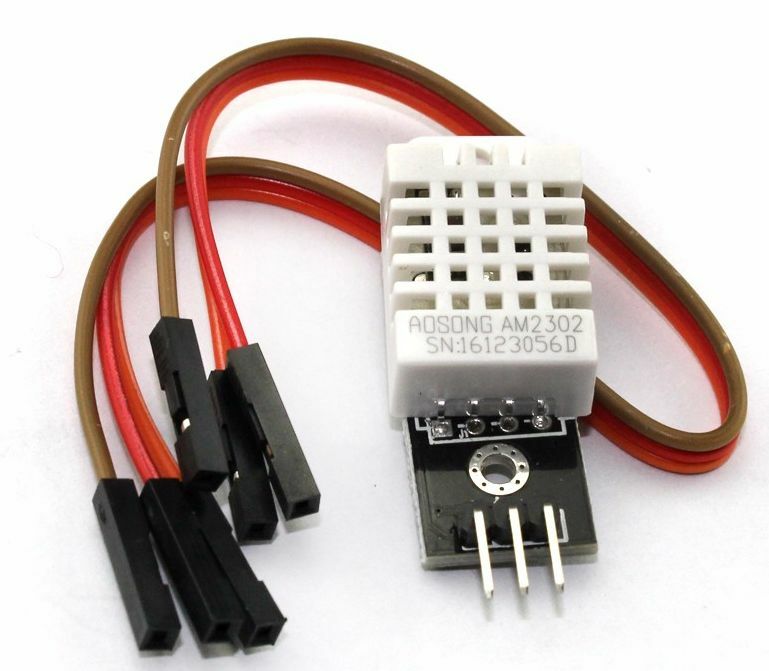 MCU can directly read the data in its internal register through the I2C bus, and can be operated by I2C to 4 data registers to set up a different working mode. LM75A has 3 selectable logic address pins that can be connected to 8 devices at the same time on the same bus without the address collision.